All User Fees for the athletics dept. are paid here. 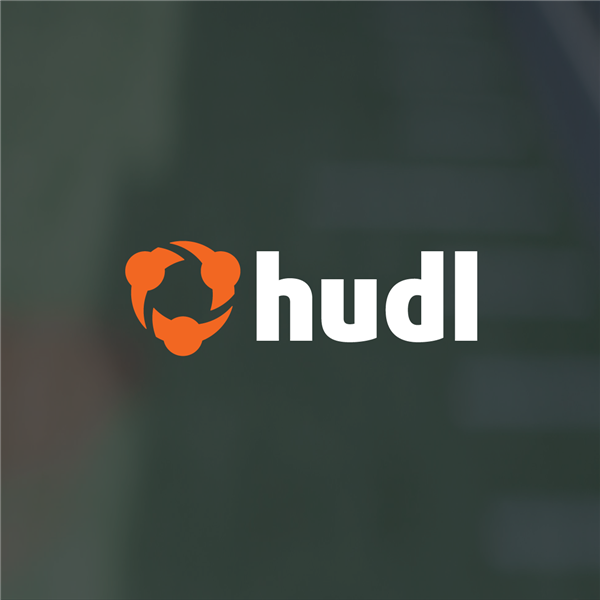 MHS Offers a live streaming service for many games. Check out the list of games and get your subscription here. 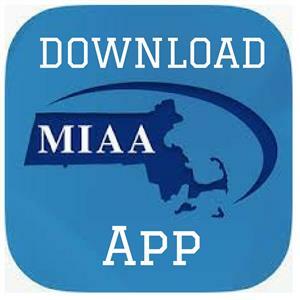 The MIAA App gives you instant access to schedules records and game summaries from across the state. 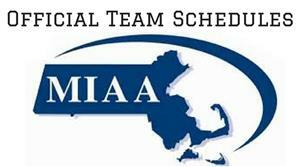 The Middleboro Ice Hockey group raises money every year to support the MHS Ice Hockey Program.